Self-Assessment: Enhance self-awareness & career potential by assessing your interests and abilities. Job description & industry exploration resources can further define the skills involved, licensing information, or the training and education needed. - Find out which jobs are in demand or decline. Get reports at the local, state, and national level. This decision-making tool asks you a series of questions to help you clarify your decision, priorities, options and plans, and checks you haven’t missed any of our research findings when choosing a career. Professional and industry associations that could be useful for obtaining career related information and finding out about networking opportunities. For career exploration try Career Assessments & eParachute in JobNow. Live chat for resume reviews & business writing, interviewing skills & job search. Offers a huge collection of mostly free online resources for career exploration. A proven, successful career exploration and planning system designed for students. A wealth of information on 900 occupations. A very large job search portal where you can assess your skills, assess your interests, look at your work values, look up job outlooks and use many more tools to help you decide on a career. In English and Spanish. Identify occupations that require skills and knowledge similar to your current or previous job, learn more about these suggested matches, locate local training programs, and/or apply for jobs & more. Create a list of your skills and match them to job types that use those skills. Print or save your skills profile, and much more. Research companies and industries using our business databases. Look for financial reports, rankings, SWOT analysis, comparison charts, and much more. 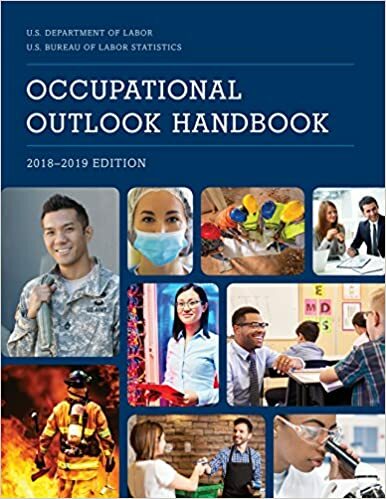 Covers hundreds of occupations and describes what they do, work environment, how to become one, pay, employment projections, and more. For youth, an excellent resource for those looking to start or change careers featuring 900 career options, searchable by key words or by industry. 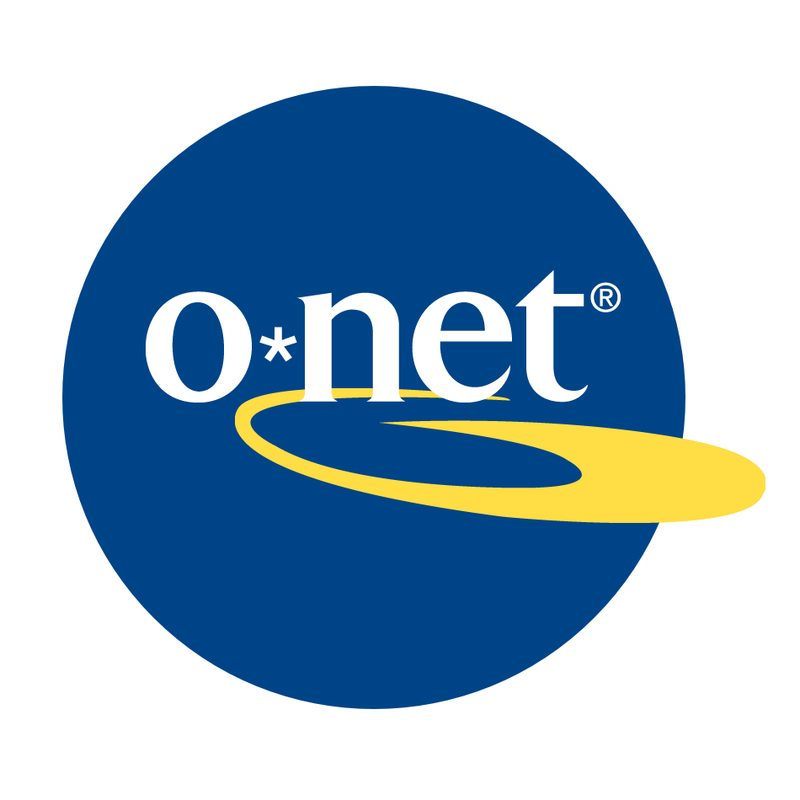 Assess your interests and career paths using O*NET Interest Profiler, a personality test that will point you in the right direction. Has detailed descriptions of the world of work, hundreds of job descriptions, outlooks, salaries, & more. Similar to OOH but for California, offers job descriptions, outlooks, and more. Check to see if your desired occupation requires a license. Select California from the list of states.